The Law Offices of David S. Grasso are committed to providing quality legal services at a reasonable price. 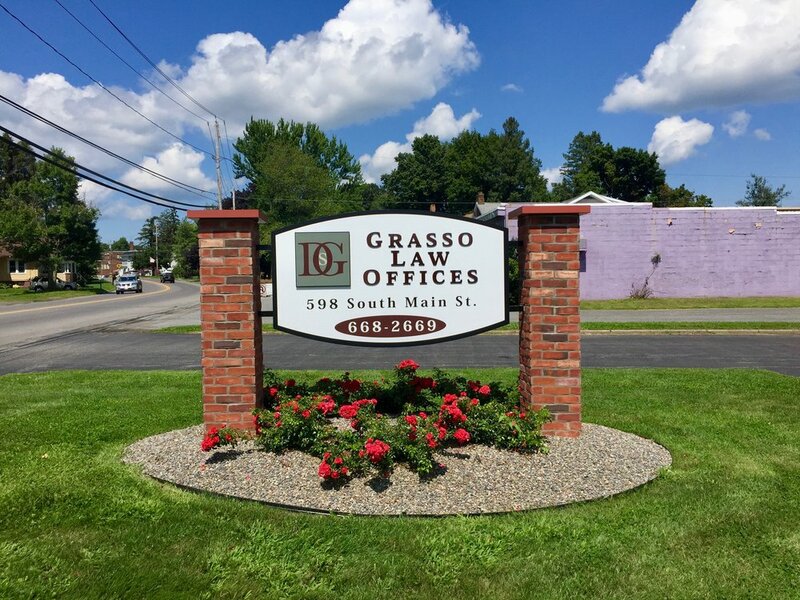 Mr. Grasso has more than 23 years of experience in the general practice of law, and a support staff to handle all legal needs in the practice areas indicated. Call for an appointment and free consultation.